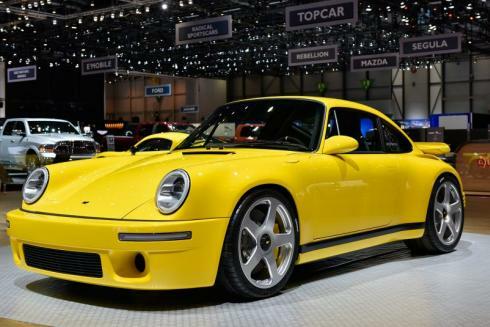 RUF Automobile delivered a Geneva show-stopper this month when it brought the fourth-generation CTR, its first car based on an in-house chassis design, to the Palexpo. Centigrade had the honour of coordinating RUF’s auto show communications where company executives took advantage of meetings with some of the world’s leading automotive media. To read all about Ruf Automobile enjoy these stories from: Car and Driver, Road & Track, Forbes, Top Gear and CNET.